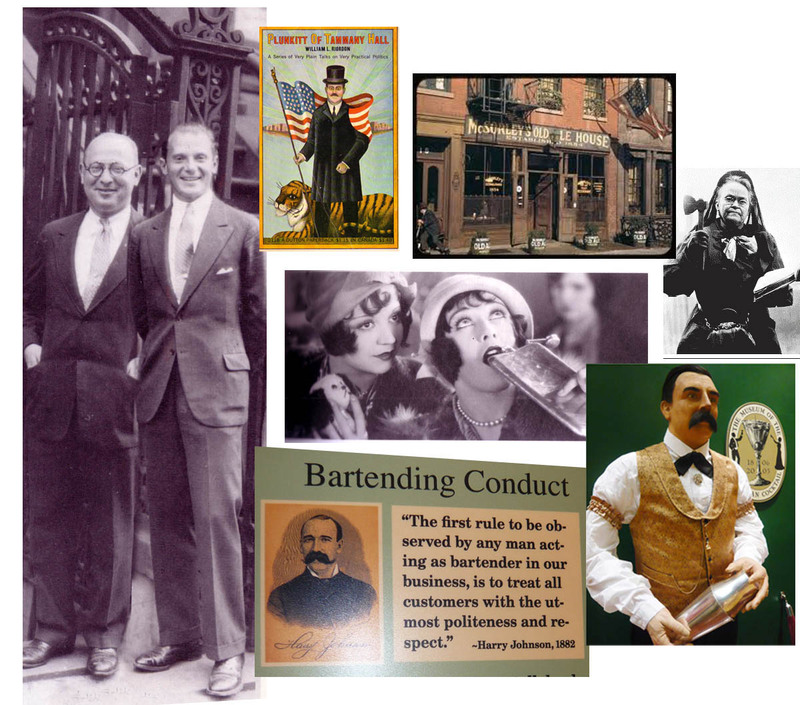 According to Dale DeGroff, founding president of The Museum of the American Cocktail, the cocktail is as American as jazz, apple pie, and baseball… and as diverse and colorful as America itself. 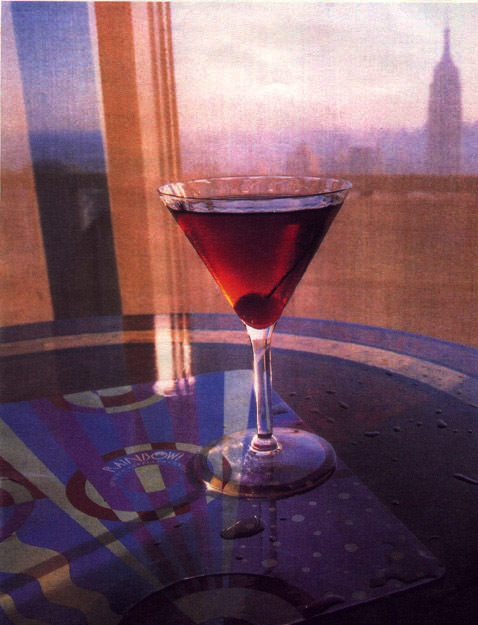 Every classic cocktail arose out of a historical context, and every era can be characterized by its songs and stories. 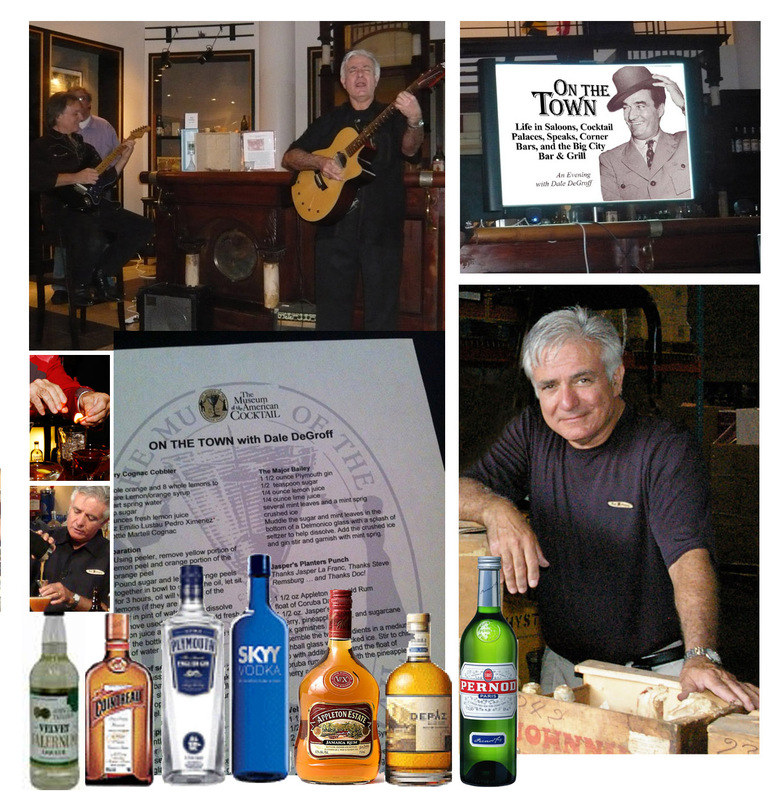 From this vantage point, Mr. DeGroff gave an entertaining presentation at the museum in New Orleans last month: “On the Town”: a salute to neighborhood bars, notorious saloons, and legendary drink palaces of lore, represented in song, stories, and classic drinks from the various eras. Best known as a master mixologist and author of two popular cocktail books, DeGroff is also a master storyteller. He describes the evolution of modern cocktail culture from colonial taverns to the hotel bars of the early 19th century. DeGroff was joined by New Orleans musician Cranston Clements and a crew of talented New Orleans mixologists for an evening of cocktails, music, and stories. The story continues in the post-industrial revolution era with waves of immigrants filling the cities of the northeast continuing the old world communal drinking traditions of the beer hall, tavern and pub. 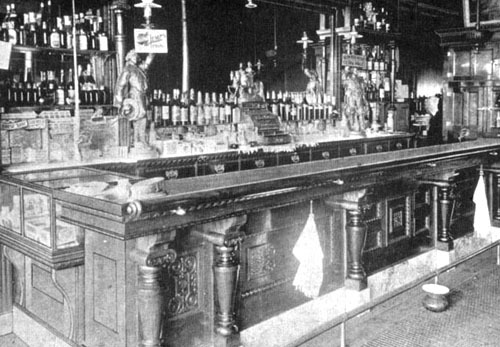 As the country pushes west the story continues; saloons spring up in gold rush towns, along railroad routes as they push west, often becoming the defining element of a successful town. In the big cities of the east politics, historical events, and technological advances shaped drinking culture. The legendary Tammany Hall makes neighborhood saloons political action centers. Prohibition sweeps the country leaving a vacuum that is soon filled by bootleggers and gangsters. 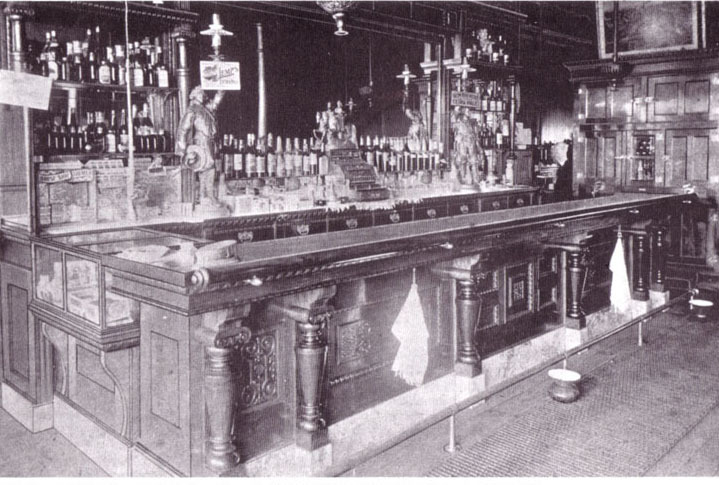 But the upper classes experience Prohibition in another way: the booze is quality and the roaring twenties roar in upper class enclaves like the 21 Club where Mayor Jimmy Walker has his own hidden bar and dining room. DeGroff also shares his own stories gleaned from a life of working and carousing in the bars of two of the most exciting cities in the world: New York and Los Angeles. 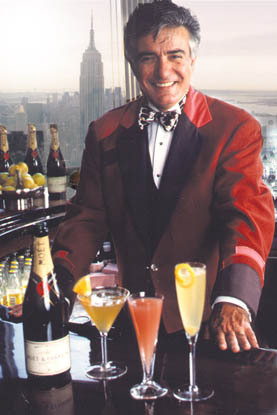 His bar career culminated in the Rainbow Room at the close of the century. The sheer joy of tasting a cocktail that was popular at a particular moment in time, while discovering its connection to the politics, theatre, songs, wise guys, literati, and headliners of its day, is indeed a powerful potion. “On the Town” gave me a true taste of bar culture and social history in all its gritty, creative, and intoxicating glory! In a mixing glass filled with ice pour 2 ½ ounces of the base ingredient. Shake with ice to chill and strain into a goblet filled with cracked ice. Top with Berries and an orange and lemon peel. Fill a mixing glass with crushed ice and roll once or twice to chill strain into a goblet filled with crushed ice. Splash with seltzer. Muddle the sugar and mint leaves in the bottom of a Delmonico glass with a splash of seltzer to help dissolve. Add the crushed ice and gin stir and garnish with mint sprig. Shake ingredients well with ice, stain into a chilled martini glass. Garnish with a flamed orange.